One of the benefits of mulching a garden is to reduce watering. 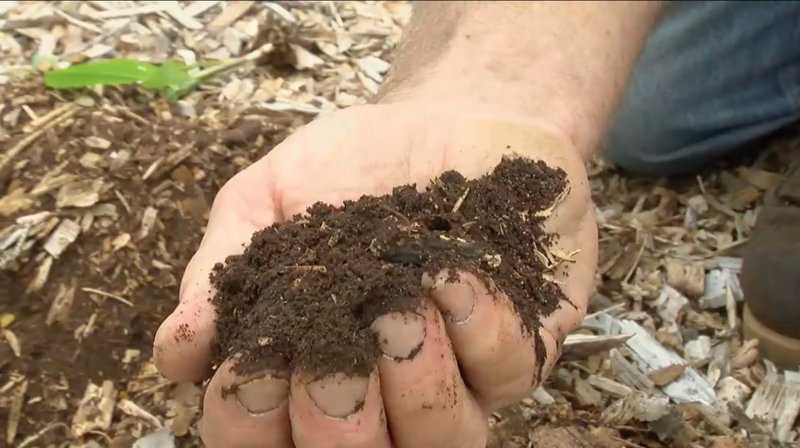 Paul Gautschi has popularized wood chip gardening, a no-till gardening technique, that eliminates the need for irrigation by 95%. 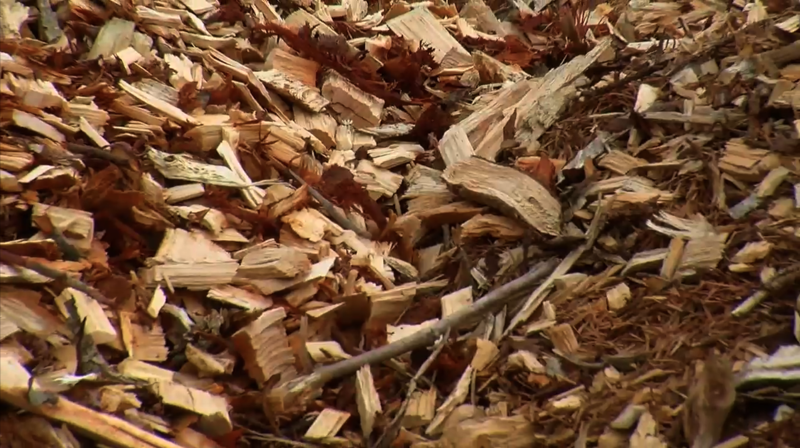 Mulch allows water to pass through easily while covering the soil below. 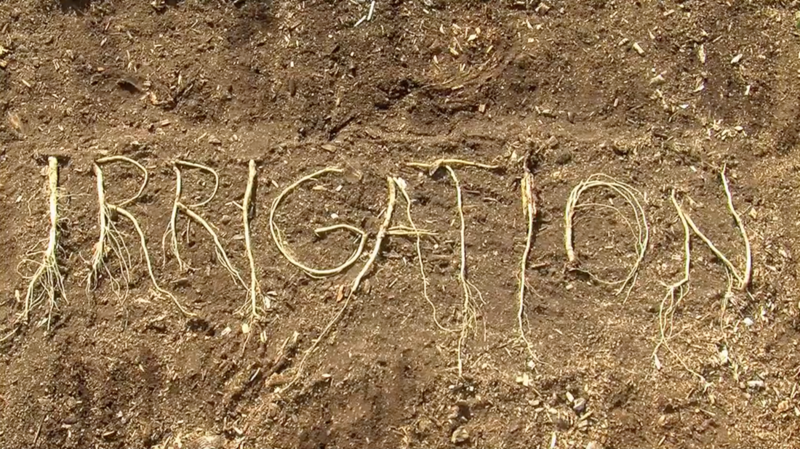 The covering reduces water loss from erosion by retaining moisture. How do I know if my garden need water? Seeds need water to germinate. It is advised to water your garden after planting seeds. Although mulch will conserve water, it is advised to water your garden during periods of no rain and/or hot weather. 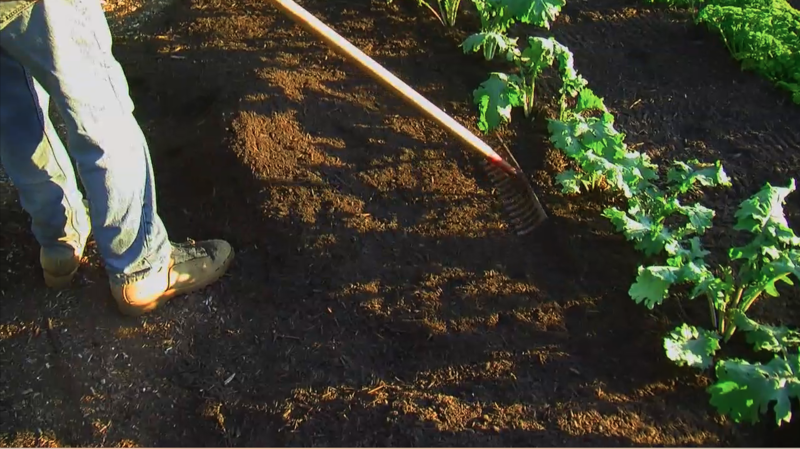 Check your soil to see if it is wet or dry underneath the mulch. If it is dry, your garden needs water.